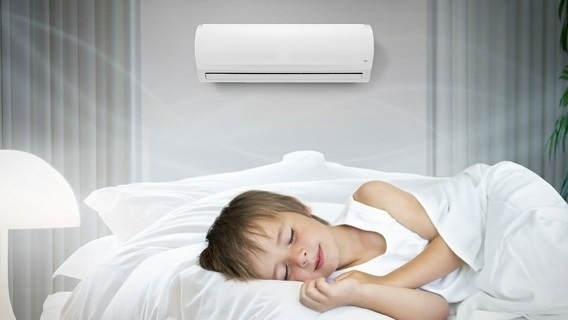 TOSHIBA Split AC's advanced and compressor and superior cooling capability of the world-famous compressor is applied with string cooling capability. The room temperature can reach the setting in the quickest way. Keeping your air fresh and the inside of the unit clean is one of the marks of the TOSHIBA Split AC. As well as capturing dust, its unique coating may eliminate certain kinds of viruses, bacteria, and allergens as they pass through its dense filter mesh. Let The Cool Air Fill Your Room, The TOSHIBA split air conditioning unit air swing feature that allows you to instantly cool down your room. You never have to worry about the cool air blown from the Air Conditioning not reaching your spot, the cold clean air is sure to fill the room. 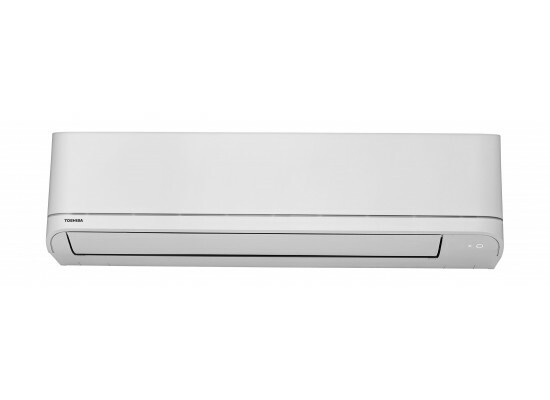 TOSHIBA air conditioners operate at low sound levels, thanks to TOSHIBA’s unique fan and compressor which eliminate unnecessary noise and allow for smooth operation. Avail the utmost comfort sleep environment by automatically adjusting different functions with the simple click of a button. 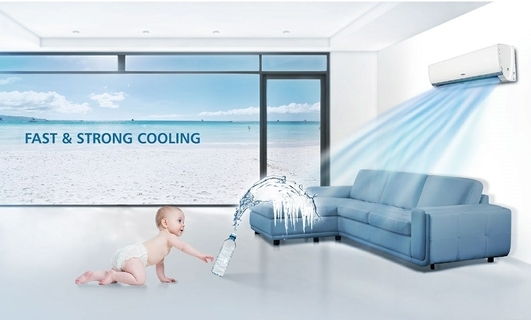 TOSHIBA air conditioners deliver cool air to every corner of your room. The air swing blows the air quickly and efficiently in many directions. The self-cleaning functionality of this TOSHIBA split AC unit allows it to automatically remove the moisture from inside the AC unit and control the growth of mold and bacteria to make sure that our ACs is safe and bacteria free.